Renewed plans to roll out an EU-wide digital services tax may be back on the cards and could be agreed by the end of March, French Finance Minister Bruno Le Maire said in an interview published on Sunday (20 January). 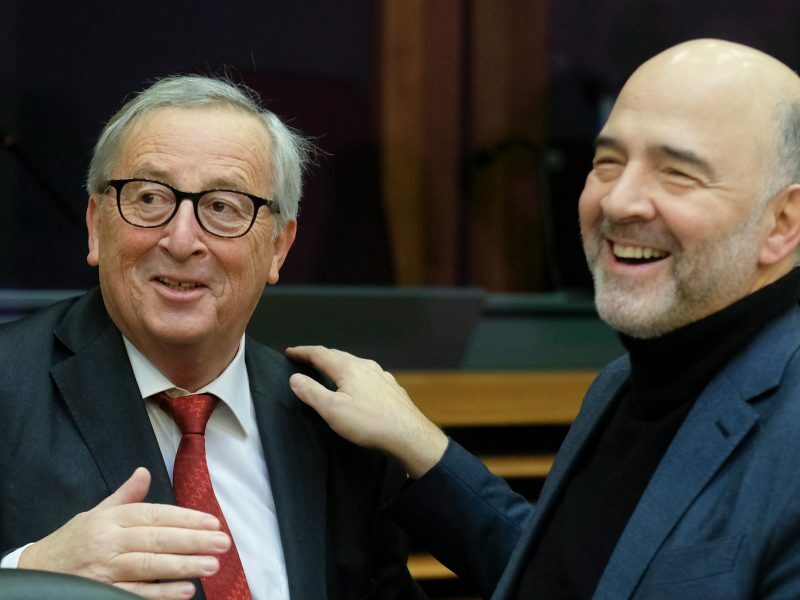 “With the European elections just a few months away, our citizens would find it incomprehensible if we gave up on this,” he added. 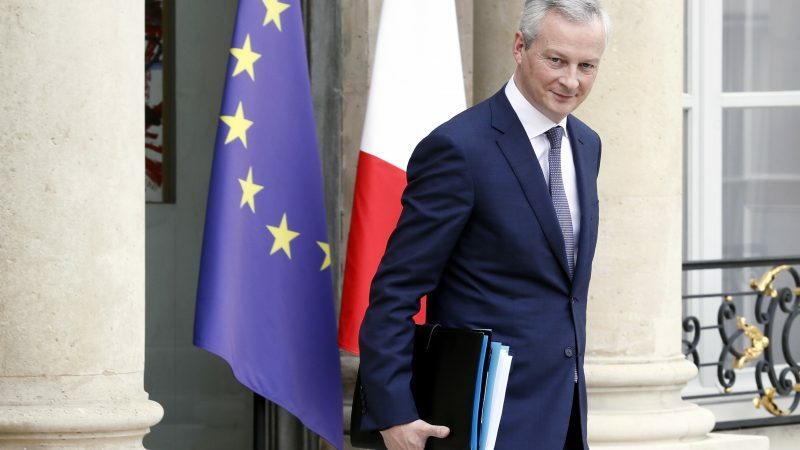 Le Maire’s comments come after Finance Ministers from across the EU failed to reach a consensus on the European Commission’s digital service tax plans in December, with a number of member states including Ireland, Sweden, Denmark, and Finland opposing the plans. The opposition came despite a last ditch attempt by France and Germany to lessen the impact of the levy by making it applicable only to companies’ online advertising revenue. 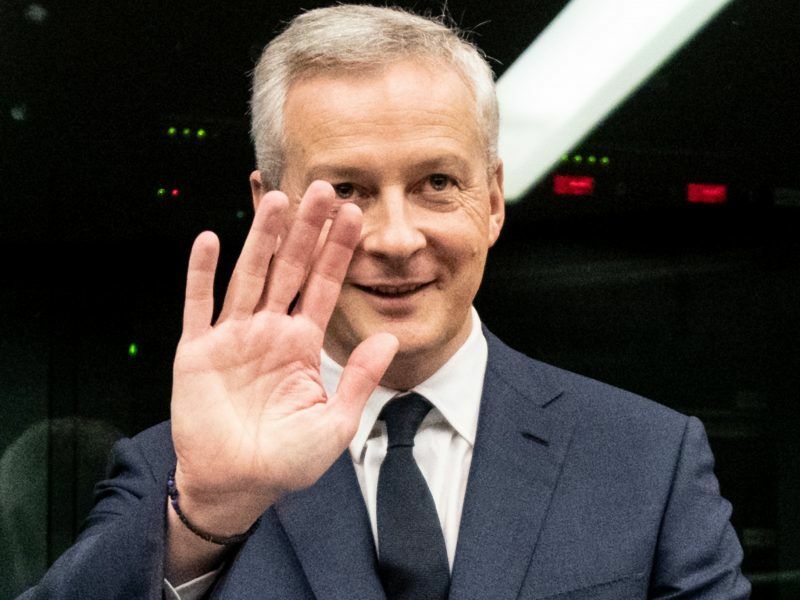 France is to join a growing list of member states setting out their own plans for a digital tax, after the country’s Finance Minister Bruno Le Maire announced on Monday (17 December) that new French laws for the taxation of digital giants would come into effect from 1 January 2019. 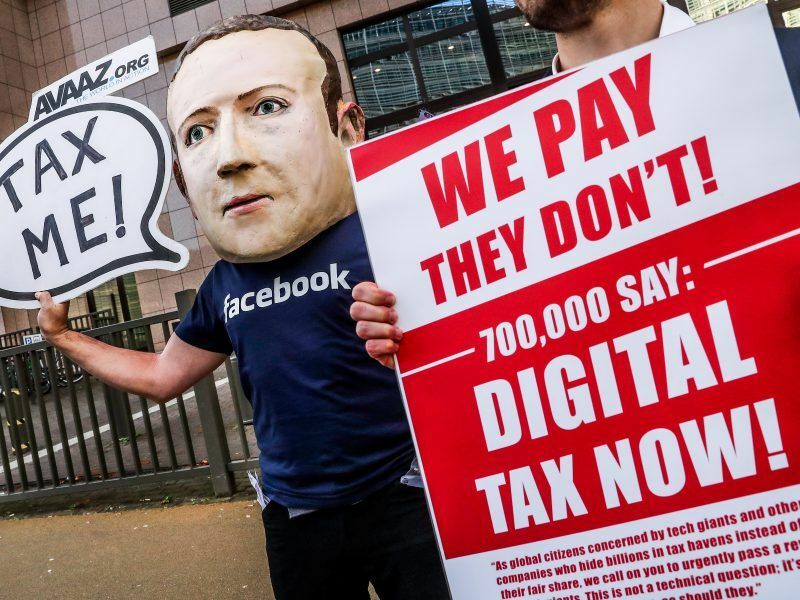 The European Commission’s original proposal was to oblige tech firms to pay a 3% levy on revenues in the country where such money is sourced, rather than where the business is domiciled for tax purposes. The tax would have only applied to firms with total annual revenues of €750 million or above, with annual EU taxable revenues of €50 million. Estimates say that the levy could have brought in as much as €5 billion in tax revenue annually. The European Parliament’s role in taxation matters is merely consultative. When MEPs voted on the proposal in December, they supported plans to see the threshold of minimum taxable revenues within the EU lowered to €40 million from the Commission’s original proposal of €50 million, and to impose a 5% tax rate rather than the Commission’s 3%. In addition, Parliament sought to include online streaming services under the scope of the levy. MEPs in the European Parliament have signalled their support in clear and uncertain terms for the taxation of digital services, during a vote in Thursday’s plenary session (13 December) in Strasbourg. Le Maire’s ‘reincarnation’ of the digital service tax plans comes as member states had started to make their own progress in the area, having assumed that an EU-wide levy had been put to bed. Paris had announced in December that France would go at it alone regardless of any future EU-wide agreement, while Austria’s Chancellor Sebastian Kurz also rallied the cause of a digital service tax to be rolled out in his own country. Both pledges followed in the footsteps of the UK and Spain, two countries who have already put forward their own concrete plans to introduce the levy. Le Maire’s comments have also been strategically timed: last week the European Commission proposed to put an end to the veto power member states have over EU tax matters. A scrapping of this voting provision for tax legislation would mean that states such as Ireland, who have a highly attractive tax regime for large multinationals, would no longer be able to stand in the way of new frameworks such as the digital tax plans.